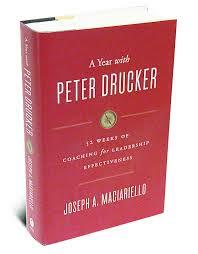 Just a few days away from the Fourth of July and hit the half way point of A Year With Peter Drucker (2014) by Joseph A. Maciariello. It is fitting that the week 26 lesson from Peter Drucker had to do with centralization, confederation, and decentralization. The British set up the colonies as a centralized or unified government where the autonomy and authority rested mainly at the top with the king or king appointed governors. Then in 1774 the colonies established the Continental Congress (Maciariello, 2014). This same Continental Congress endorsed the Declaration of Independence on July 4, 1776. During the period of time from the Declaration through the end of the Revolutionary War our government was in the form of a confederation. In other words, maximum autonomy was granted to the colonies. Then in 1787 when the Constitutional Convention met a federal system of government was formed with an executive, a congress, and a judiciary. This was put into play with the ratifying of the Constitution of the United States in 1789. All powers not specifically given to the federal government were given to the states with the passing of the Tenth Amendment. The system of government established by the U.S. Constitution is often designated as federal decentralization (Maciariello, 2014). So, what can we learn from this? Drucker believed that a global society where the trend was moving toward knowledge-based organizations would see organizations and governments being held together by information, not power. Drucker believed that top leadership would have to take charge of two key resources: key people and money. Interestingly, this is consistent with another book I am reviewing right now as part of a book launch with Becky Robinson and Weaving Influence. 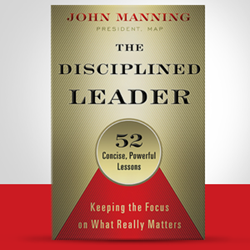 The book is The Disciplined Leader: Keeping the Focus on What Really Matters by John Manning. In the book, which is set up in 52 lessons, he posits that what all great disciplined leaders do is focus on what really matters. What the research showed is the focus must be on people. Great leaders understand that people are the most vital asset in a successful organization. 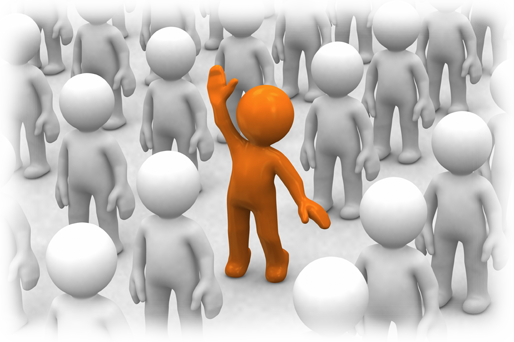 As Manning states: “The Disciplined Leader knows how to Focus on the Vital Few and ignore or delegate The Trivial Many (Manning, 2015, p. 5).” Think about it, the people is where the information is. Drucker pointed to Toyota as an example of what many would call operating under decentralization, where the individuals units have rules, but operated independently. Drucker argued this is really a confederation. In a confederation the independent units operate independently, but carry out the overall spirit of the organization as a whole. A unit of confederation is independent, but it operates under loose direction of the parent organization (Maciariello, 2014). The organization that operates with people and information as its most important parts, a confederation, is held together by values, strategy, and information. If your organization is held together by power and not information, your ability for continuous improvement may be hindered. Manning J. (2015). 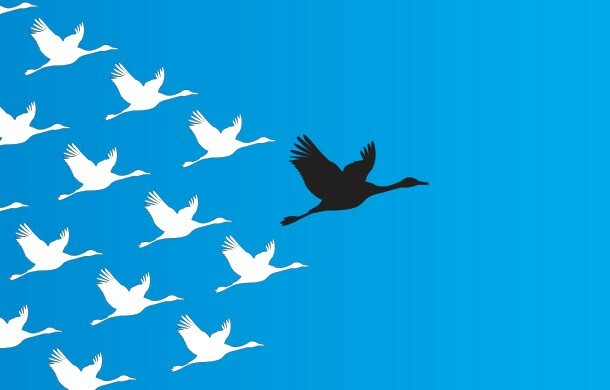 The disciplined leader: Keeping the focus on what really matters. 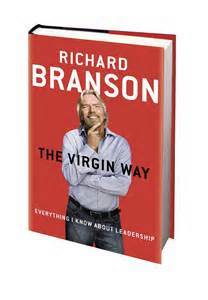 Oakland, CA: Berrett-Koehler Publishers, Inc.
As I was reading during my personal professional growth time this morning, I read a comment by Richard Branson in his great book The Virgin Way: Everything I Know About Leadership where he said he was nervous as kittens. After reading this I thought about our six newborn kittens we have in the barn right now. 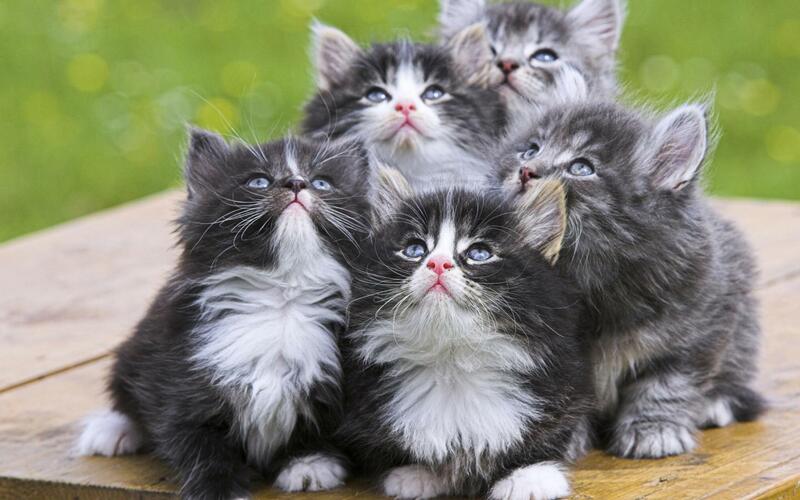 What a fitting phrase “Nervous As Kittens” is, because they are just that – nervous. It must be noted that I love cats. I believe what is attractive to me is the fact that they are not pack animals, like dogs. Cats are perfectly content to play by themselves or with other cats. One thing I learned growing up on a farm that valued having an abundance of cats is the mother cats role. Mothers are key to having happy, secure kittens. Well socialized cats are more likely to have well socialized kittens. We always work very hard at spending time with our cats so they are socialized to people. Kittens often mirror their mothers’ calm or fearful attitude toward people or other animals; this is a normal part of their socialization. In other words, we play a vital role in the development of kittens. By petting, talking to and playing with our new kittens, we can help them develop good people skills. Then I read some startling research: kittens who are gently handled 15-40 minutes per day during their first seven weeks are more likely to develop larger brains. That really got me thinking about the connection to leadership, which was what I was reading about in the first place. So, I compared what I learned and reflected on with kittens to that of leading people in an organization. What I thought about was modeling and exemplars. Kittens learn many important lessons from their mothers. They learn from their mothers by observing. Research shows that kittens taken from their mothers at weaning are much slower to develop. As leaders, we need to learn from this and model for those in our organization the proper behaviors. Make no mistake, I am not saying I do this well. If being honest we would probably all say we need to be much better at this. I certainly do! I am a big believer in using exemplars in education and learning. Sometimes people want to argue with me and say that the student will just do the assignment exactly like the exemplar. Well, duh, that is exactly what I want them to do. It amazes me how people will resist this with students, but in real world, real work we are given templates and exemplars all the time. In fact we would not think of beginning many projects without them. That is why I believe they are even more important for our students. How many times have you said, “Let’s not reinvent the wheel.” What you were really saying is we need a model or exemplar. Certainly nothing wrong with that! Next time we reflect on those we lead and the students some of us educate, let’s not forget the lessons of the nervous kittens and make sure we are providing the modeling and exemplars we have learned to be so very important from the mother cat. This week’s entry in Maciariello (2014) A Year with Peter Drucker offers us examples from three great innovators in our history. These innovators are Wilson Greatbatch, Andy Grove, and Henry Ford. First of all that’s a pretty powerful trio of innovators to learn from. Greatbatch is known for developing the heart pacemaker, and then later developing the lithium iodide battery that allowed the pacemaker to go decades without battery replacement. Thus eliminating many operations for patients needing pacemakers. Of course, we know Andy Grove as one of the founders of Intel Corporation in 1968. Finally, I don’t really think I need to give an introduction to the third side of the triangle, Henry Ford. In this week’s entry, Andy Grove discussed how in the beginning he was just one step away from everything, and now is many steps away from everything (Maciariello, 2014). He discussed how everything in the beginning was in his head. People in their initial group, while innovating, gravitated to the roles that fit them. The team built itself up and roles that were needed gravitated to appropriate team members (Maciariello, 2014). Then as the organization grew, however, tribes began to form and power struggles began to occur. This is when Grove realized he needed to shift from innovator to executive (Maciariello, 2014). It was interesting for me as I read this story of Andy Grove how much similarity there is to the situations I have experienced in working as a part of a team to turnaround two different schools. In both situations it has been necessary to let the talent gravitate to roles that fit. But now, after a year (that was the same time frame at both schools), it was necessary to take a step back and analyze what everyone was doing. In fact, we had a mini-summit this spring using the essential questions of: What are these people doing? ; Are they doing the right things? ; and, How do we all support our teachers in doing the right things for our students? That might seem like an easy task, but there are so many parts to making sure a school is operating efficiently and effectively. As an organization grows and develops, there is a tendency to look inward. The organization must recognize, however, that as it changes in size, load, and complexity there is a need for the roles of the people, particularly the leader, in the organization. 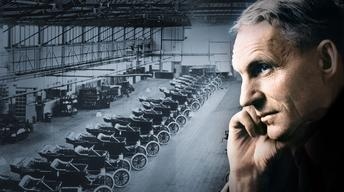 Additionally, we all know the story of Henry Ford as the greatest industrial innovator of all time. As the story goes, though, by 1927 the Ford Motor Company was a shambles. 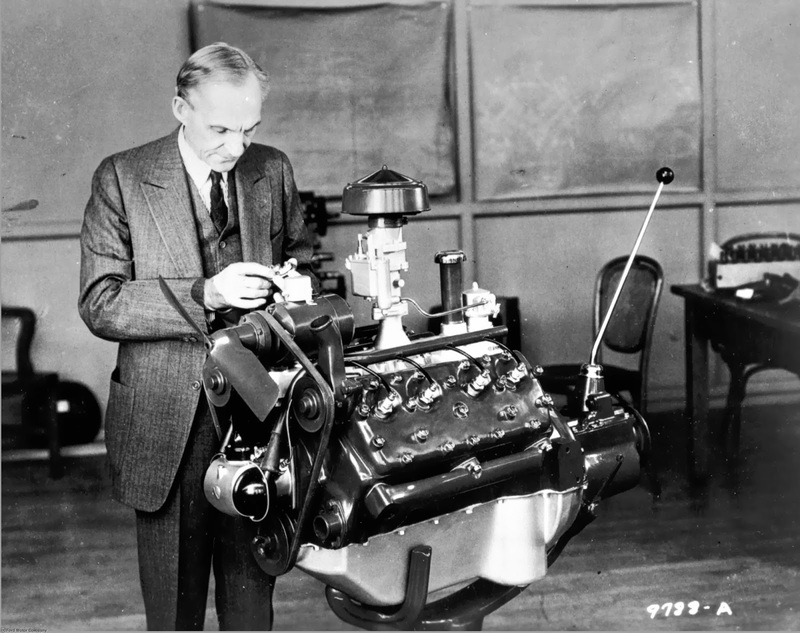 Really from 1927-1944, until Henry Ford II took the reigns, the company struggled mightily. In fact, Peter Drucker called it a “controlled experiment in mismanagement” (Maciariello, 2014, p. 198). Henry Ford, according to Maciariello (2014), provides us with a case study in executive mismanagement. Ford tested the hypothesis that as an organization grows it does not need professional leadership. Ford believed an organization should be run by a boss with helpers (Maciariello, 2014), not leaders. In other words, he believed in pushing tasks down to underlings to perform. In today’s lingo I call these the folks that are “email pushers.” Whatever is asked of them, they push the email to someone else to carry out. Really not leadership, or, at least I don’t think so. Ford’s experiment failed and we can all learn from his mistakes. I did a little further studying and Henry Ford II made sure those in the organization had the skills necessary to carry out leading the parts of the organization they were responsible and then Ford II gave them the latitude to lead. 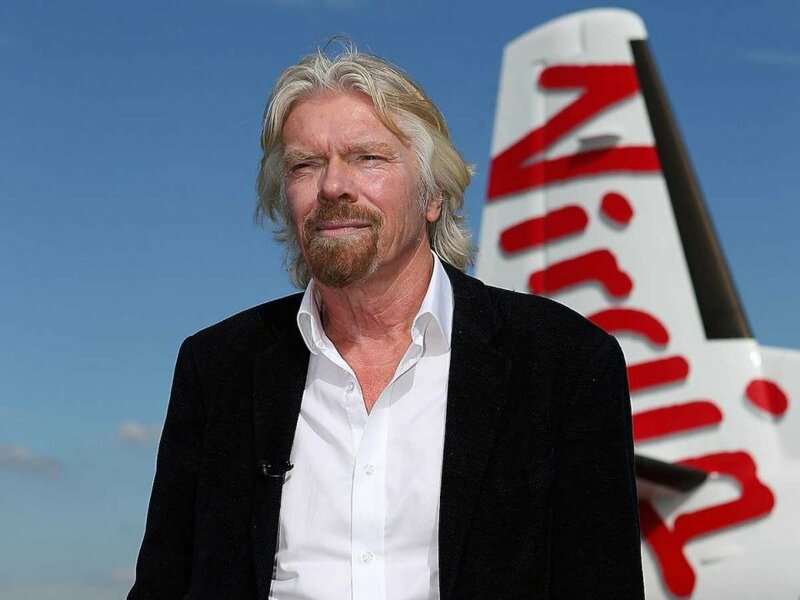 It would do us all good to learn from the lessons of all three of these great innovators turned executives. We can learn a lot about how to motivate our team members by thinking about what motivates volunteers to do the work they do for organizations for no pay. They provide services for the reward of the service itself. Satisfaction comes from successfully applying one’s expertise to a worthwhile purpose (Maciariello, 2014). We need to think about those working in our organization and consider how we would need to serve them if they were volunteers. Volunteers have to get more satisfaction from their work that paid employees, precisely because they don’t get a paycheck (Maciariello, 2014). Volunteers need, above all, challenges. As we know, one of the most important factors in workforce engagement is the employee believing he or she is truly making a difference. Additionally, engaged employees are ones that believe they are being challenged. Inman’s Step 1 is to “Find Your ‘why. '” We learn best when we set a goal. 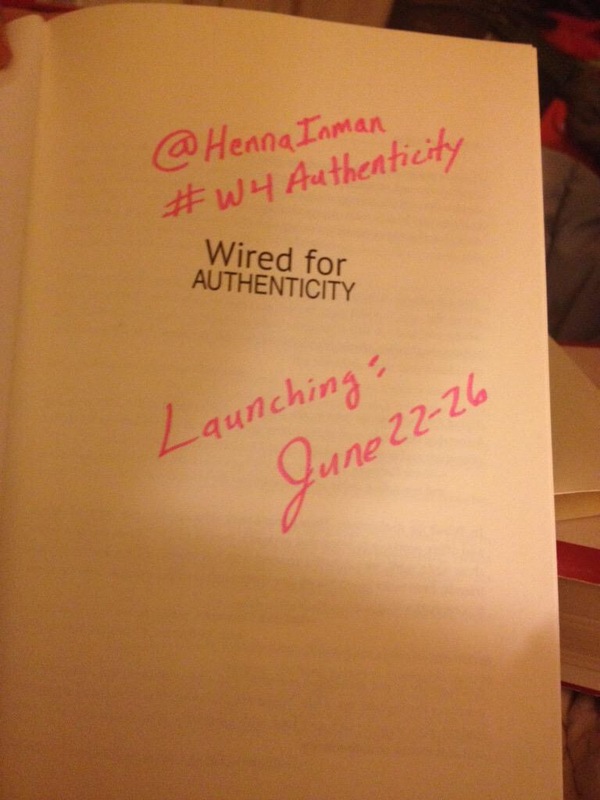 Inman suggested writing a goal in the margin of the book that I, as the reader, wanted to be authentic in. I wrote, policy consensus and implementation. In order for us to truly be authentic, we need to lose who we think others believe we ought to be, or what is “good” and become who we really are. 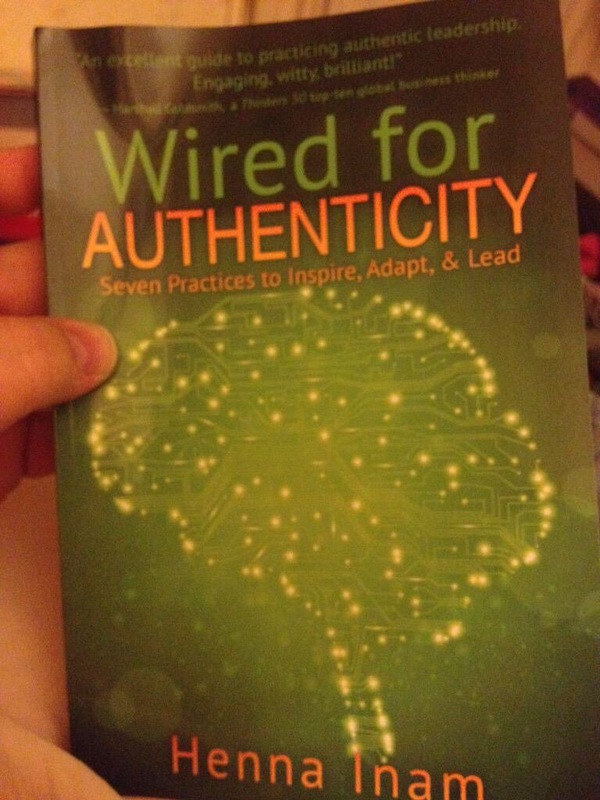 Being authentic means we will have our own ideas, core values, and beliefs. Guess what? That’s an incredible thing! Can you imagine how bad our constitution would have been if all the founding fathers would have had group think and all agreed on everything? I, for one, am glad they had disagreements and heated arguments, but in the end reached consensus and implemented a constitution that has stood the test of time. They were truly Leading Audaciously! Rosenberg asked each of his store managers this question in order to integrate their efforts into the overall mission of Sears. The mission statement for Sears at the time was: “Your job is not selling, it is buying.” Rosenberg believed that his sales managers needed to be making sure that Sears was putting the right products on the shelves, not just being good salesmen (Maciariello, 2014). This mission statement helped those at Sears to “do the right thing.” In other words all of the employees at Sears were able to see the whole of the organization’s mission as one’s personal mission. This also helps all of those in the organization to “do things right” (Maciariello, 2014). This is a very important part of the whole mission statement, vision, and strategic planning process – all in the organization must fully understand his or her role in carrying our the plans and doing the right things. It is also important all parts of the mission statement fit reality. A well written mission statement, according to Peter Drucker (Maciariello, 2014), can be used to effectively allocate the time, talents, and resources of all the people in an organization. One of the things I picked up from this week’s lesson from Drucker is: “It [mission statement] can be used as a recruiting, appraisal, and retention tool to ensure that those in an organization are focused on doing the right thing (Maciariello, 2014, p. 177)”. We need to spend more time talking and asking questions like Rosenberg’s. In fact, I am going to start asking that question after presenting our mission statement: “Now, what does that mean for you.” I am very excited to have learned this today! When there is a well-produced mission statement, decisions can be guided toward doing the right thing and consensus. In order for this to work constructive dissent must be encouraged to prevent organizational obsolescence (Maciariello, 2014). Drucker said, “If you can bring dissent and disagreement to a common understanding of what the decision is all about, you create unity in action, and in all things trust. And trust requires that dissent come out in the open, and that it be seen as disagreement (Maciariello, 2014, p. 181)”. We must focus on what is right, not who is right. 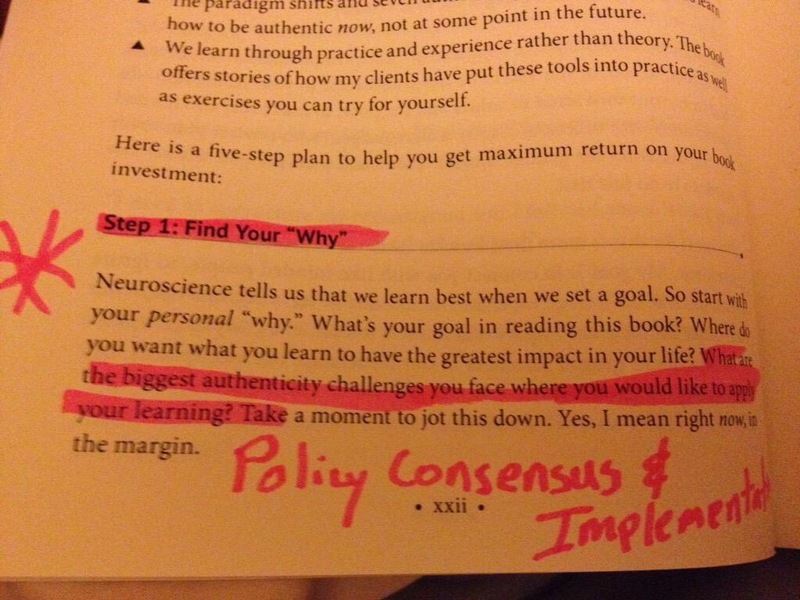 Does your mission statement accurately your organization’s competence and commitment?